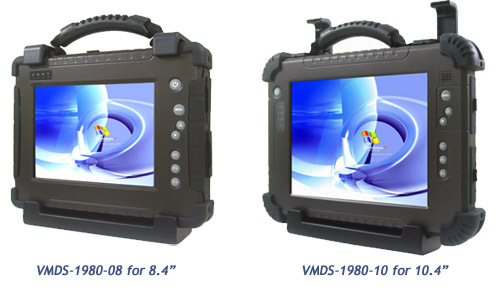 Winmate introduces the new accessories for Rugged Tablet PC application. We're considering with ergonomic and user-friendly design to help the user of our products to be most comfortable with it. 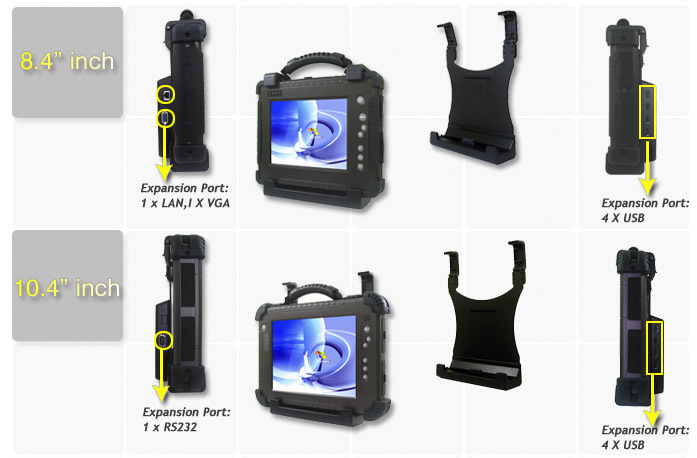 Vehicle Mount Docking Stand can not only expand the functional ports and the car power charging but also can interface with other system's in the harsh car environments, or in industrial automation, military and automotive application. 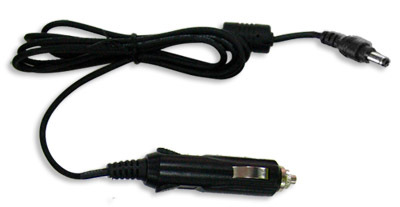 Accessory: a car charging power cable with cigarette lighter.